An electric bicycle could be your one-way ticket to eco-friendly glory. Contributed by Jeff Johnson. If you want to write for Green Future, check out our submission guidelines here. In a time of rapid technological change and economic globalization, individual choices impact the environment more than ever. Fortunately, public concern for the state of the planet has led to greater interest in two key areas: renewable energy and green transportation, such as commuting by electric bicycle. 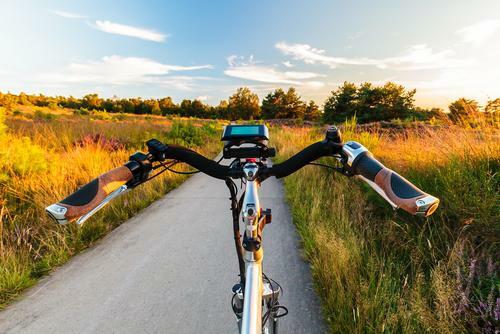 We’ll take a look at how an electric bicycle affects the environment — and why you might want to ride one for your next commute. First, we should clarify exactly what an electric bicycle is. 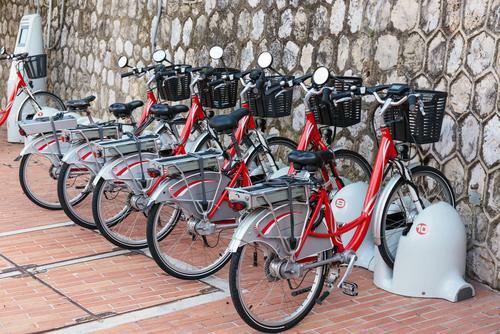 An electric bike works much like a traditional bicycle, with pedals that the rider can manually operate to turn the wheels. However, additional power is supplied by a battery-powered motor that mounts on the front or back wheel, depending on the type of bike you have. This electric power complements the rider’s muscle power. Most of the time, you ride an electric bike like any other bike — but you can get help from the motor when you are traveling long distances, pedaling against the wind, and going uphill. Electric bikes also create a less tiring (and less sweaty) commute. 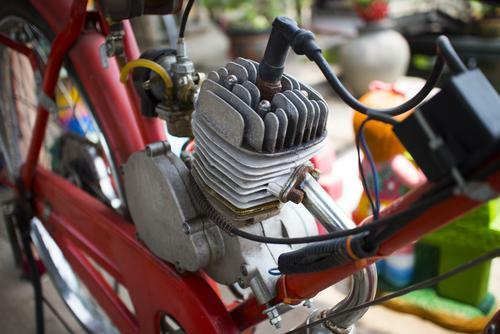 Some electric bike motors are powerful enough to carry the rider like electric mopeds, but this depends on the model. According to the New York Times, electric bikes provide health benefits comparable to traditional bike usage, and they’re just as fun to ride — if not more so. So, electric bikes are better than cars for your physical and mental health, but are they better for the environment? We’ll cut to the chase: electric bicycles, like their traditional counterparts, are much better for the environment than cars. 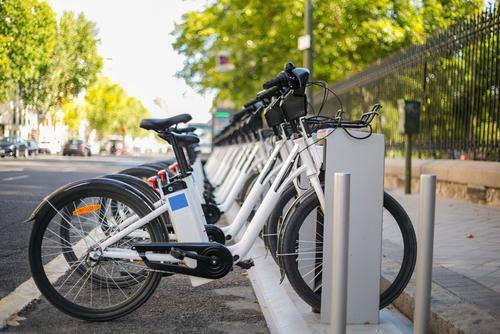 In fact, electric bikes are six times more energy efficient than even rail transit, and their environmental impact echoes that of traditional bikes. According to National Geographic, motor vehicles produce more than 30% of carbon dioxide, 80% of carbon monoxide, and 50% of nitrogen oxide emissions each year in the US. Much of this pollution is produced by commuters making short trips from home to work and back, and switching to an electric bicycle for these commutes cuts down on a huge amount of harmful emissions and fossil fuel usage. This isn’t to say that electric bikes don’t have any negative environmental effects whatsoever. Like traditional bikes, electric bikes are manufactured, and this process burns energy, which is typically some type of fossil fuel. The steel has to be made, and the frame, tires, and other components have to be manufactured. The materials for lithium-ion batteries also have to be mined, and the batteries have to be manufactured. Bike components are often recycled, but they also end up in landfills, too. Further, the materials in electric bike batteries can contaminate the environment if they aren’t properly recycled. Yes, electric bicycles — and traditional bicycles, for that matter — do impact the environment on their own, but anything manufactured will have some ripple effect. But when electric bikes are compared to automobiles and rail transit as a form of transport, the differences become stark. In fact, it’s in everyone’s best interest for this form of transportation to become more widely adopted. About the author: Jeff Johnson is a freelance writer with experience in environmentalism and eCommerce. In his spare time, Jeff is an avid cyclist and owns several types of bikes, including an electric bicycle. Jeff tries to encourage an active, bike-centric lifestyle whenever he gets the chance. "You ride an electric bike like any other bike — but you can get help from the motor when you are traveling long distances."